Call NTSP Anger Management today and know you’re in the best hands for anger management counseling, group sessions or risk management. Stay calm with help from NTSP Anger Management. NTSP Anger Management is the professional choice for counseling services to help both individuals and corporations. I'm fully licensed and insured and my goals are providing the best solution based services to solve problems. As an innovative leader in the industry you'll see the results quickly and know that you're on a better path. 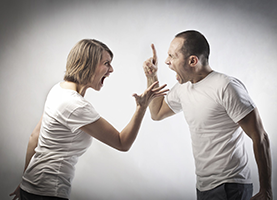 Anger management counseling is offered through domestic counseling and corporate anger management. I'm mobile and come to you. Whether it's court ordered or personal individual sessions I can help you get the most out the therapy so you can improve your life situation. Results are often seen very quickly in certain instances. If you're suffering from mood disorder, depression, anxiety, or bi-polar symptoms one in two of these conditions are genetic. They can be aggravated by events, life stressors or bio-chemical changes which means in a nut shell it's not your fault. NTSP Anger Management gives you the help that you deserve. 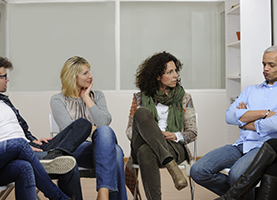 NTSP Anger Management also provides group sessions which gives you the support you deserve as you realize that you're not alone. 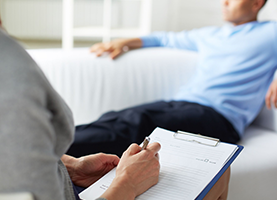 Therapy groups are a great way to speak with other people going through the same problems as you. People can talk freely and you learn and share with others and also help one another to overcome problems. As a professional risk management counselor NTSP Anger Management has providing top notch corporate advice too many successful corporations. I can offer you the proper assessment of any risk and prioritize the risk to your specific strategy. Then, coordinate the proper applications and resources to control and minimize the risk so the outcome comes out in your favor. The end result is that you will see more financial stability and increase your bottom line with proper risk evaluation and a perfected strategy.